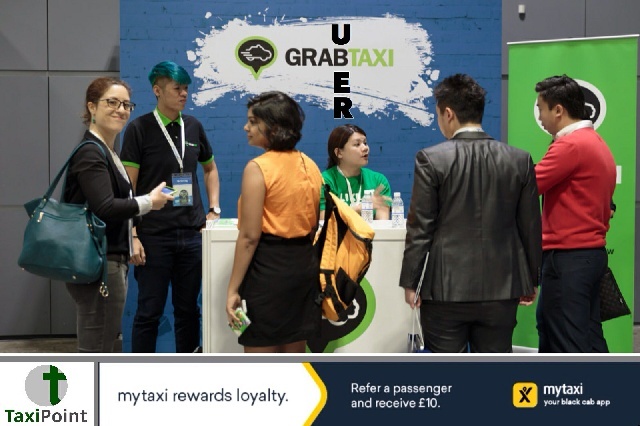 Vietnam's Ministry of Industry and Trade have officially launched an in depth investigation into Grabs purchase of Uber Technologies Southeast Asia business. Concerns have been raised about the legality of the takeover which may breach antitrust law. If the deal proves to gain the ride-hailing firm over 50% of the industry's market share, the maximum allowed in the country, the transaction could be blocked. The deal saw Uber agree to sell its Southeast Asia business to Grab in exchange for a 27.5% stake in the business. The investigation into the purchase will take 180 days, with the option of a 120 extension, according to a report in The Star.